So often, Relationships and Sexuality resources leave schools second guessing if they can trust the content for reliability of information, student safety and a grounded framework to promote healthy development. 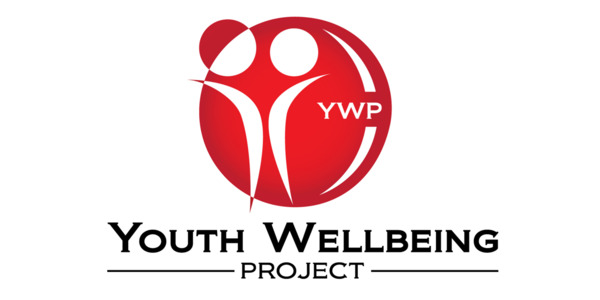 Youth Wellbeing Project overcomes these challenges with excellence and offers refreshing assurance to professionals. I'm happy to wait for my second order of the BEST LIFE! card game. You sold out because it is truly an excellent tool!